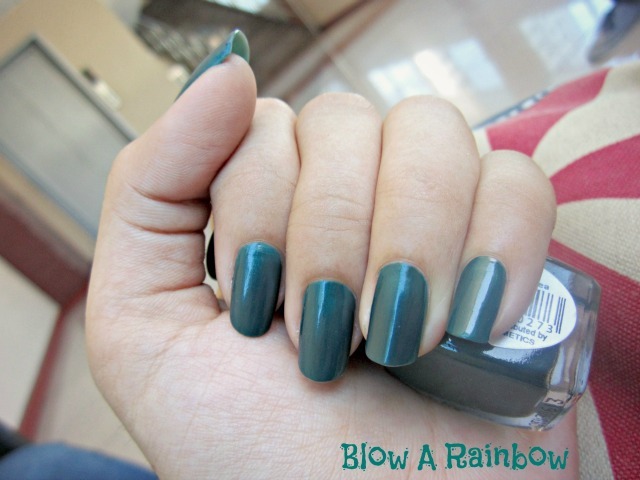 Nail polish used: Klik Nail Polish in Green Tea. I love that earth/jewel tone of this nail polish because they are giving me a calming feel. 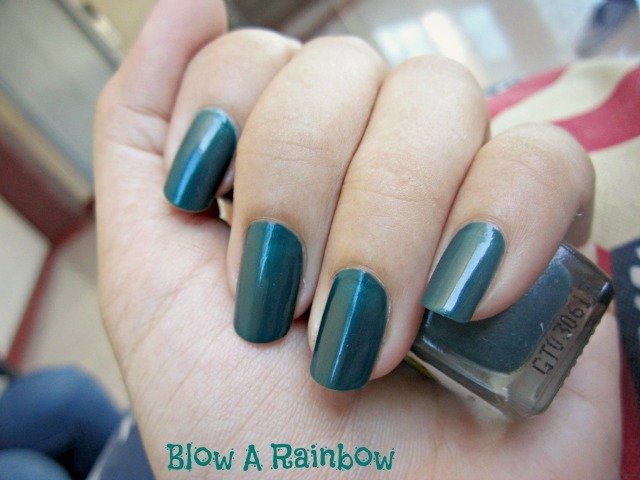 Plus, this hue is so close to emerald which is a big trend since it is the color of the year for 2013! What's up to every one, the contents present at this site are truly remarkable for people experience, well, keep up the good work fellows.